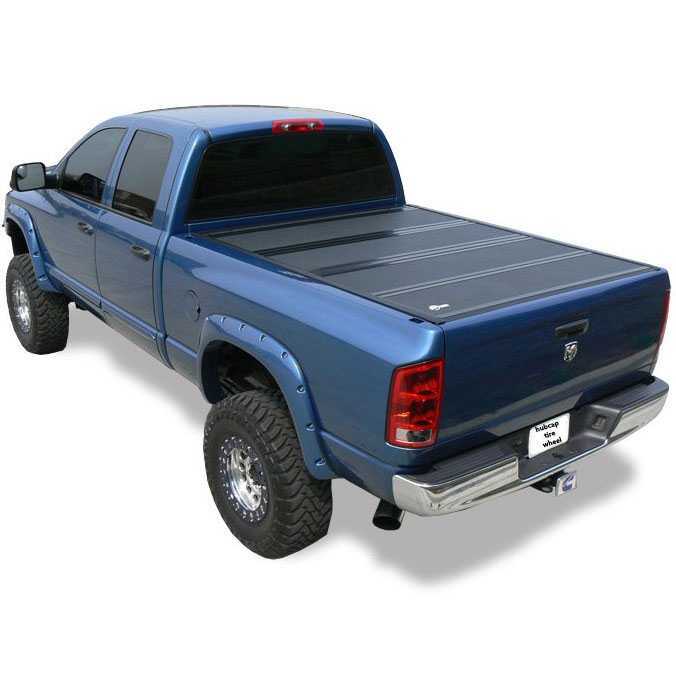 1994-2001 Dodge Ram 1500, 2500, 3500 Regular Cab & Extended Cab. 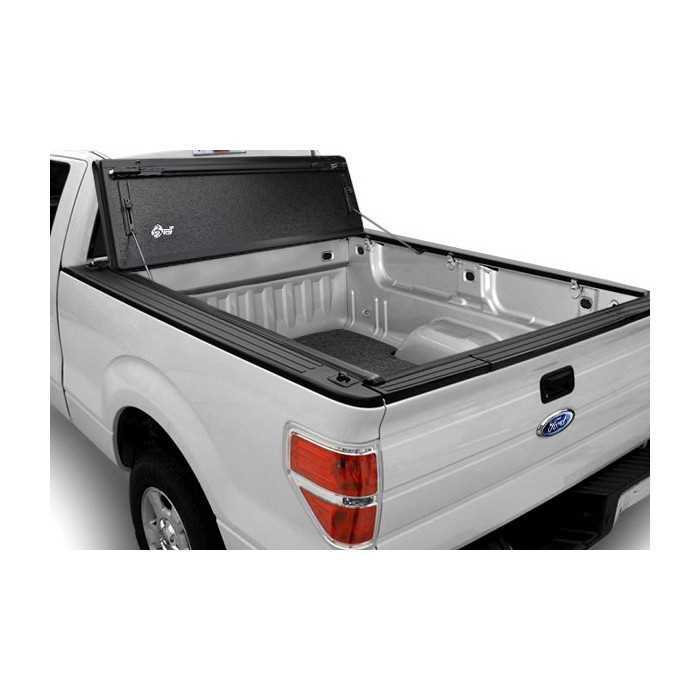 BakFlip G2 Folding Tonneau Cover (26201) by BAK®. 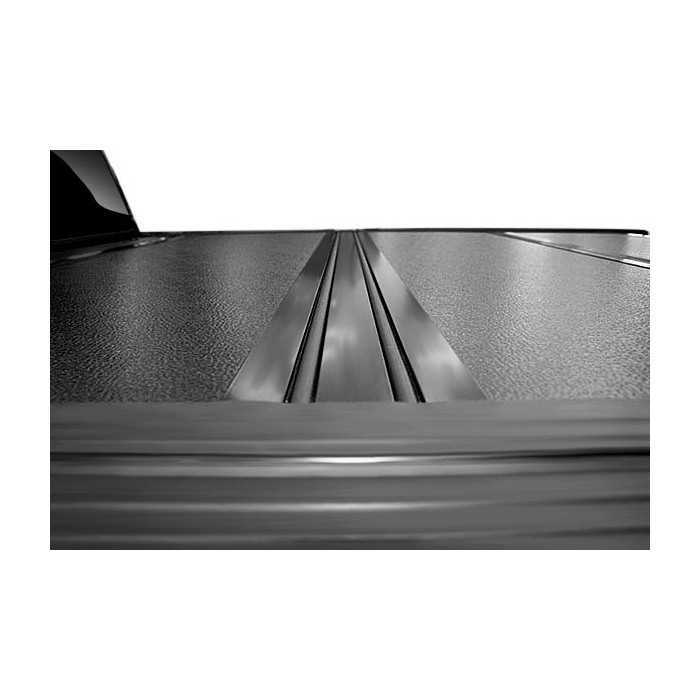 Aluminum (Lightweight). 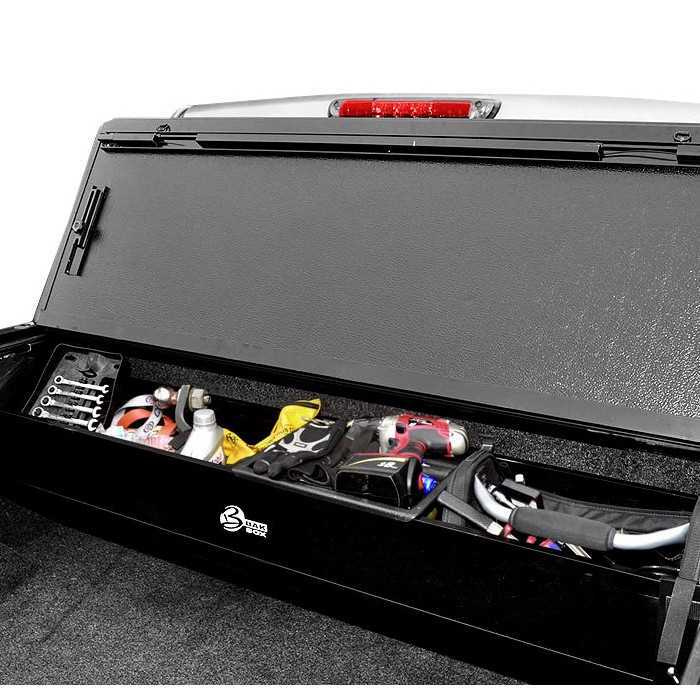 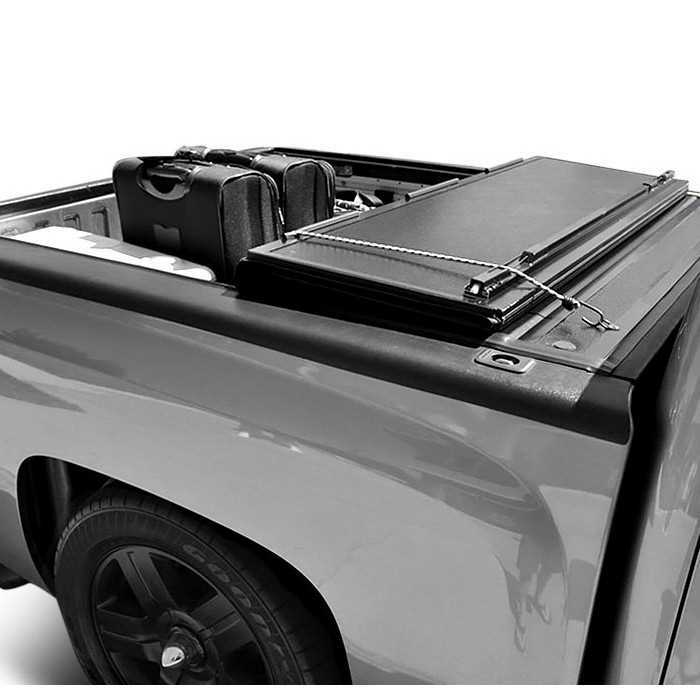 The BakFlip G2 Folding Tonneau Cover core is laminated from impact resistant, fiber reinforced, expandable polystyrene with a surface in aluminum. The patented rubber hinges are absolutely watertight and water from the top of the cover is drained through channels and drain hoses to keep the truck bed dry under any weather conditions.